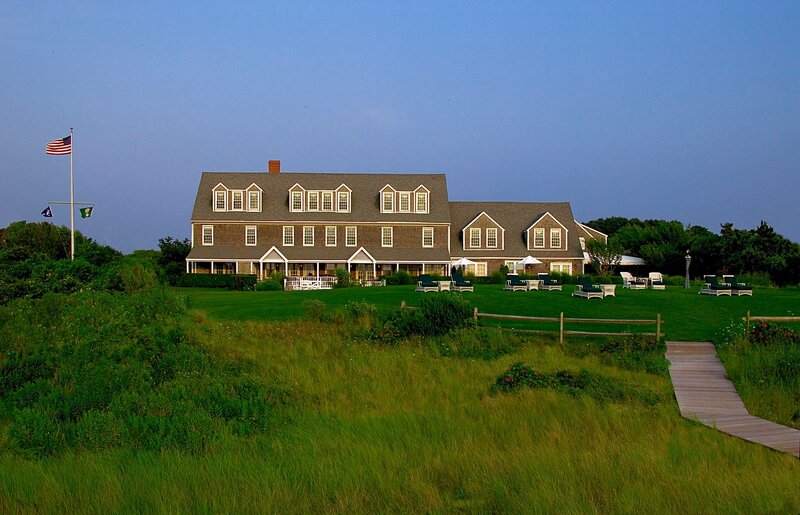 To follow up on our information about special offers for Nantucket meetings this spring at White Elephant, Nantucket Insider brings you the details on similarly attractive pricing for meetings at The Wauwinet. 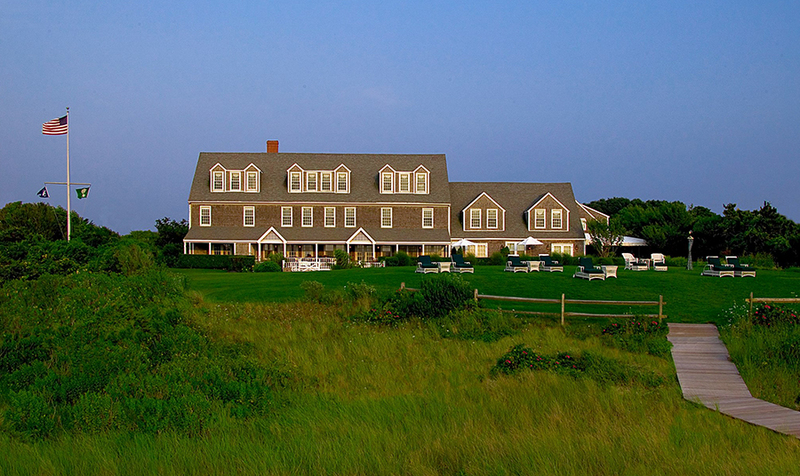 If you are considering a corporate event on Nantucket for 2016, this spring may be the perfect opportunity, with The Wauwinet's special offers that highlight value for business groups both large and small. 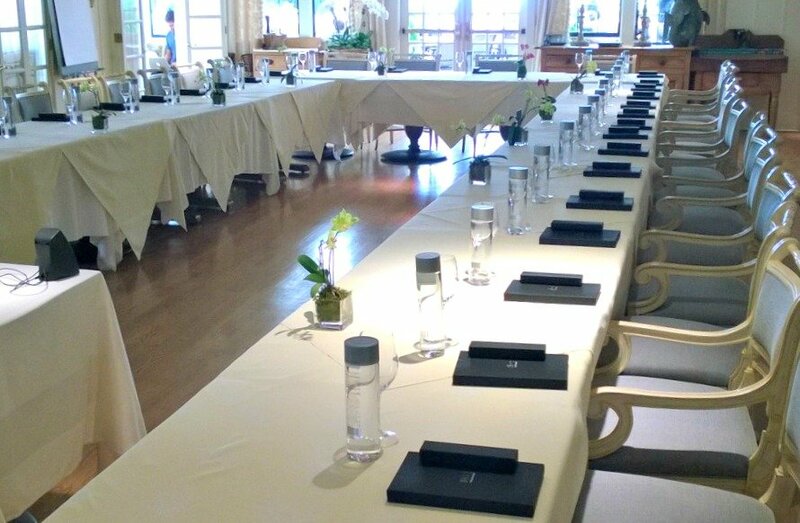 With lower tourist volume between April and mid-May, the hotel can provide a very appealing Full Day Meeting package starting at $65 per person. This provides a savings of over 50% off summer pricing (exclusive of tax and gratuity), and includes all of the following perks listed below, including discounted fast ferry tickets available at $52 per round trip ticket; (an $82 value). Continental breakfast Lunch buffet Afternoon coffee break Gourmet snacks Meeting room rental waived LCD projector and screen package Flip chart with markers VIP meeting room set up with upgraded linens, blotters, pens, bottled water If you are seeking a truly private experience at The Wauwinet, the hotel is available for exclusive use, which gives the group flexibility to use all of the hotel's event space; for meetings, welcome receptions and a unique dining location. It also provides more privacy for ease of discussing business content. Exclusive group reservations also affords the below complimentary activities for the attendees during the off-times of the meetings, or for spouses while meetings are in session. Bicycles and maps Surfcasting Private lobstering charter with Captain Rob Additional perks and activities are available at an added cost such as, fireside cocktails or 'smores, a seaside raw bar, customized wine pairings at TOPPER'S, or afternoon cooking classes with Chef Kyle Zachary. 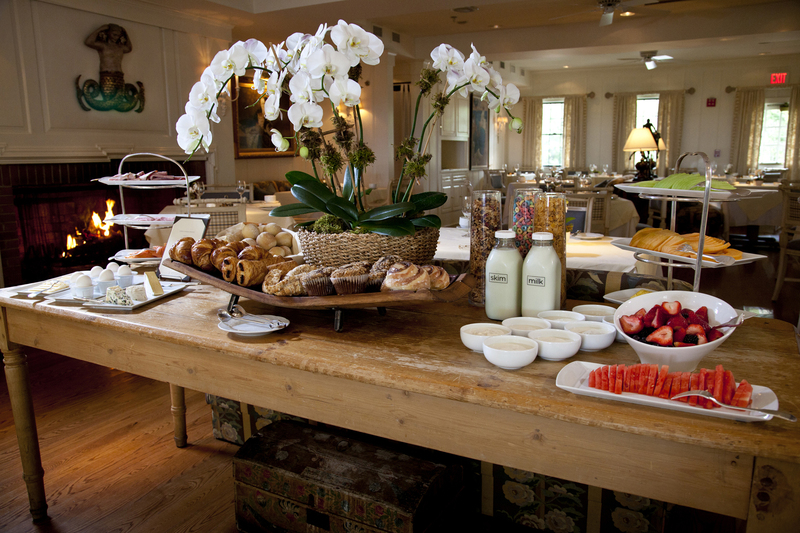 Guests will feel relaxed and inspired amidst the quiet beauty of the very private environment at The Wauwinet. 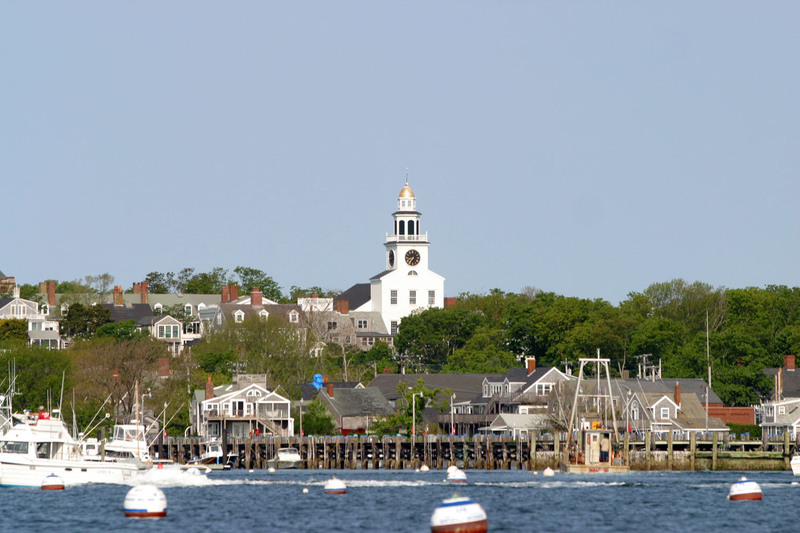 Yet with complimentary hotel transfer service to and from Nantucket town, business travelers can easily enjoy some leisure time to explore Nantucket's quaint historic town. 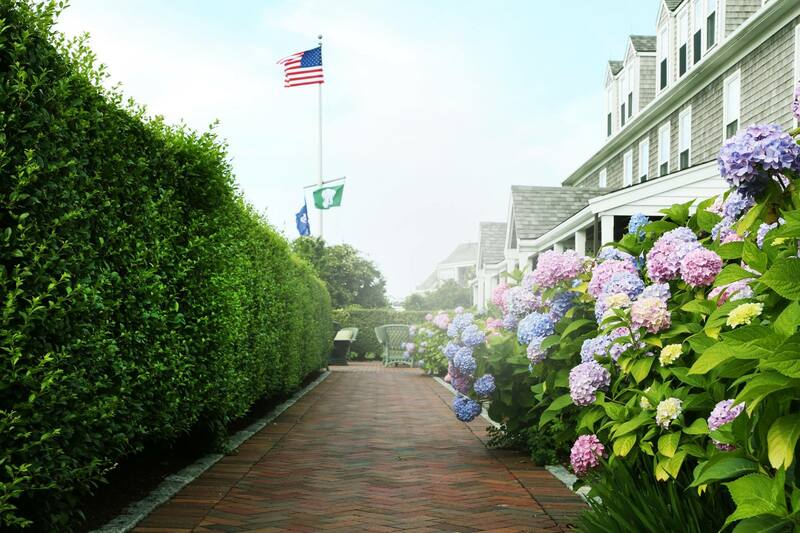 To inquire about these special value plans or other options for your Nantucket meeting, please contact Nantucket Island Resorts' Sales Office at (617) 243-7802. You may also complete the Request for Proposal form by clicking here.